Well this post is a few weeks too late - but you know, life happens! (#bloggerlife #mumlife #teacherlife lol). ...and then she was four. She has grown into such a confident kid. 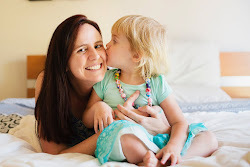 For someone who has always been quite clingy, shy and had a bit of trouble socially - turning four has completed transformed her (not that it happened over night - but she has certainly gotten better over the past few months!). She is like a little mermaid in swimming lessons, absolutely loves it. She's enjoying early childhood dance lessons, is happy to go to the creche at my gym, there are no tears whatsoever when her grandparents baby sit her or when I drop her off at child care. 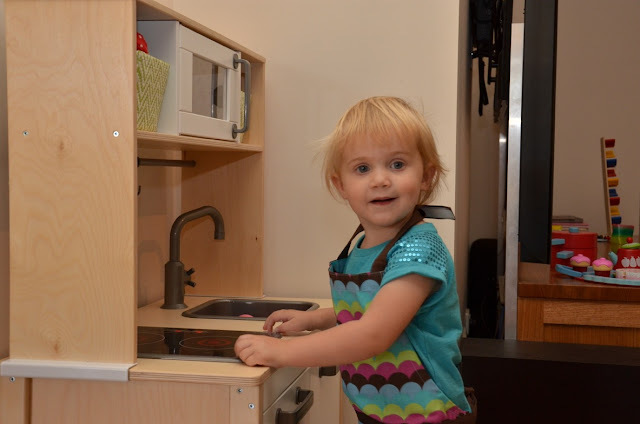 She has thrived in the preschool program and adores her teachers. Most of the time when we're out in public she'll use her manners and thank people when appropriate. She writes her name, draws, counts, plays and is always very busy! And she'll FINALLY let me put her hair into a pony tail #winning. The best word to describe her is - confident! And we are just so proud of her. 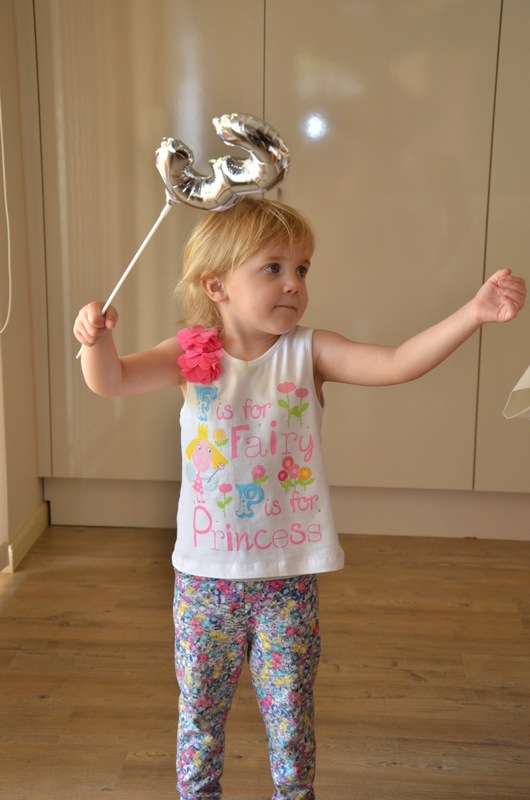 We celebrated her fourth birthday party with family and a few friends at our local kindergym. It was such a fantastic venue for the party - because it was just us, and it catered for all ages. 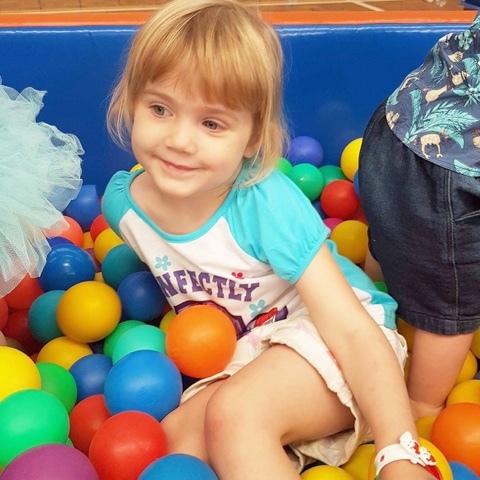 Babies were happy in the ball pit and on the soft mats, toddlers could toddle around happily without any potential hazards, and the other kids all had a ball on the trapeze, bike riding and party games of course! Happy birthday Miss M, we love you. Do you have a little person turning four soon? 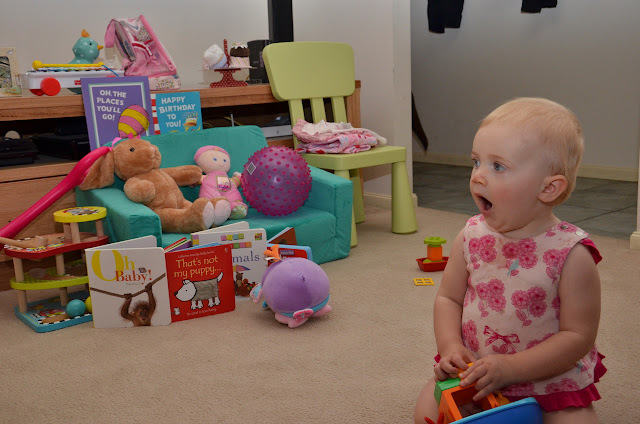 Be sure to look back at my gift guide for four year olds! Happy Birthday Miss M! 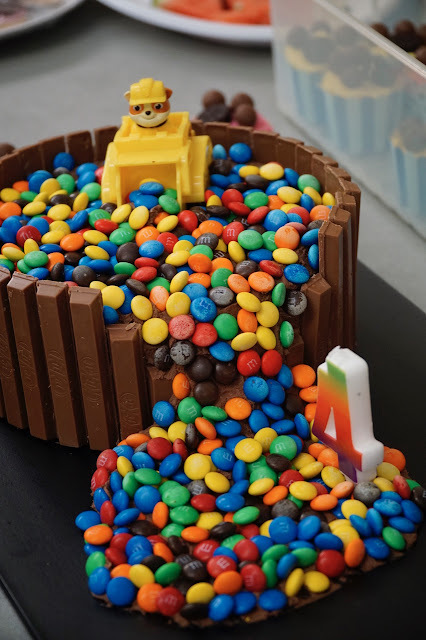 Yes, Paw Patrol is still popular in this house too (along with Blaze and the Monster Machines) and Miss L would love that Rubble cake.